Last week we featured Philippines the country where I originally came from, this time we will be featuring New Zealand which is my current home. You might think that New Zealand does not have a lot of popular food items apart from Kiwi, Lamb and Beef but trust me there are a lot unique food items that you need to try while in New Zealand. When I first came here the first thing I looked for is their food specialty, I asked several Kiwi friends but I did not get a good answer and most of them told me it’s the meat pie. 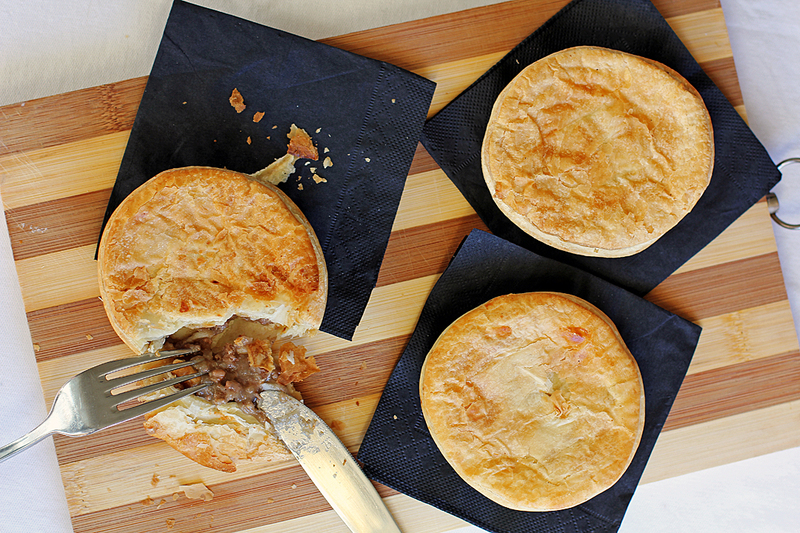 Is it really just meat pies? Well not really, as I try to embrace the culture on a daily basis there are a lot of classic Kiwi favourites that I can say a specialty in this beautiful country. 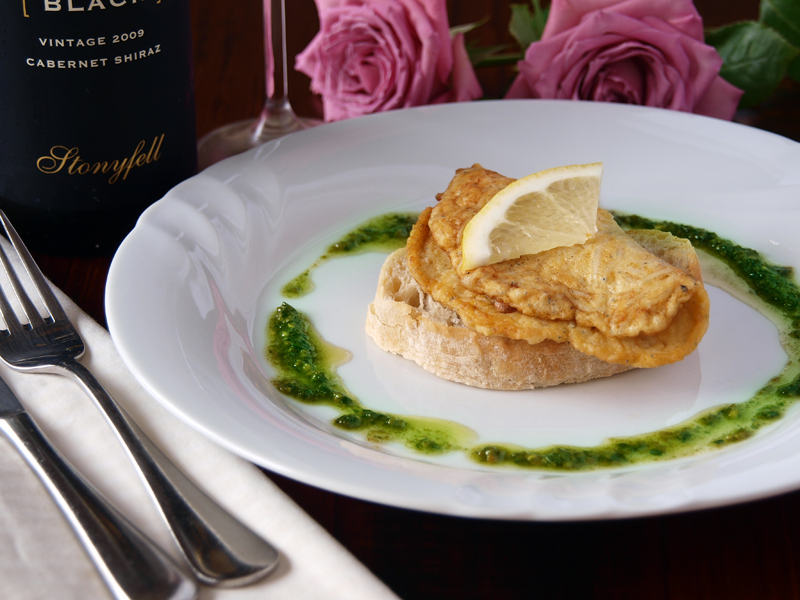 Whitebait Fritters – A very seasonal dish which you can usually find in Farmers markets between August 15 to November 30. It is basically an omelette containing lots of very small fish (whitebait) that look like worms, it can be enjoyed on its own or served with bread. By the way this delicacy is expensive and a kilo are usually sold in between NZ$60 to more than 100. 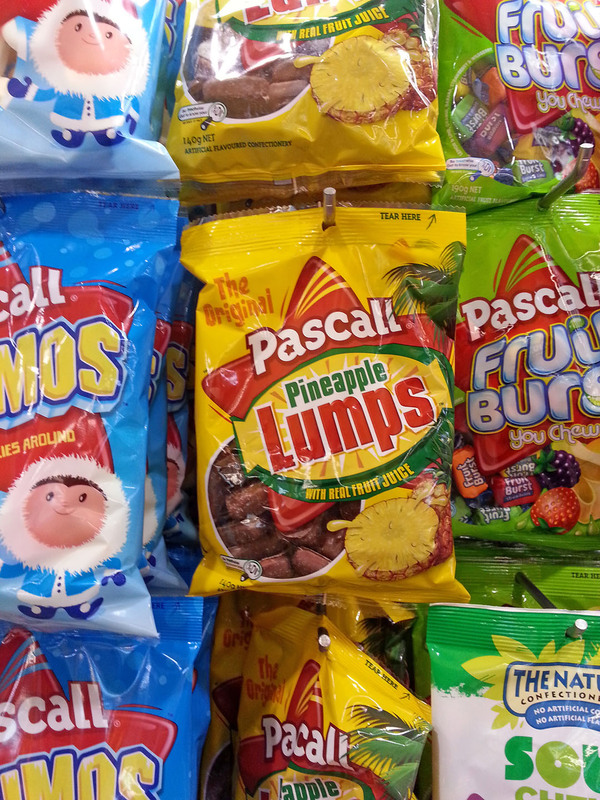 Pineapple Lumps – When I go overseas and meet an expat Kiwi this is what they will initially ask you, whether you had bought them some pineapple lumps. This chewy pineapple-flavoured coated with chocolate will always be in the top list of every Kiwi. 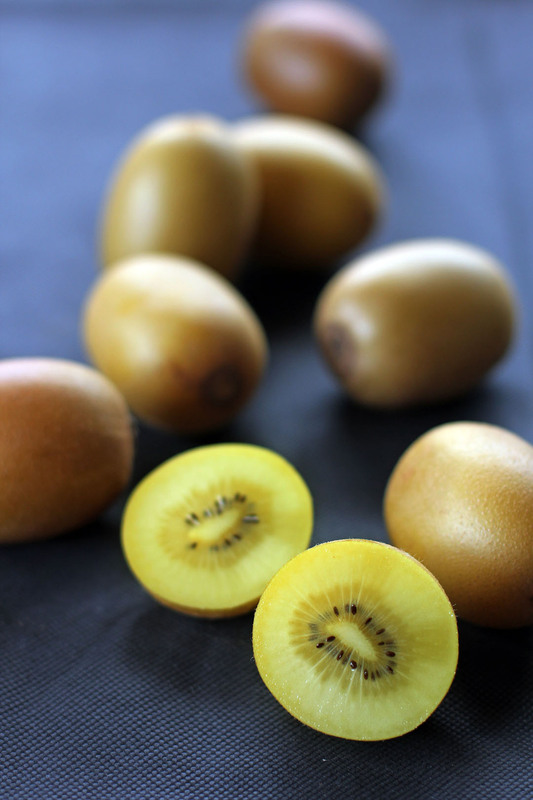 Golden Kiwi Fruit – While a lot may suggest Kiwi fruit, I will suggest its golden counterpart. Personally it tastes better, imagine crossing a green kiwi fruit with a very sweet mango, that’s what a Golden Kiwi Fruit is. 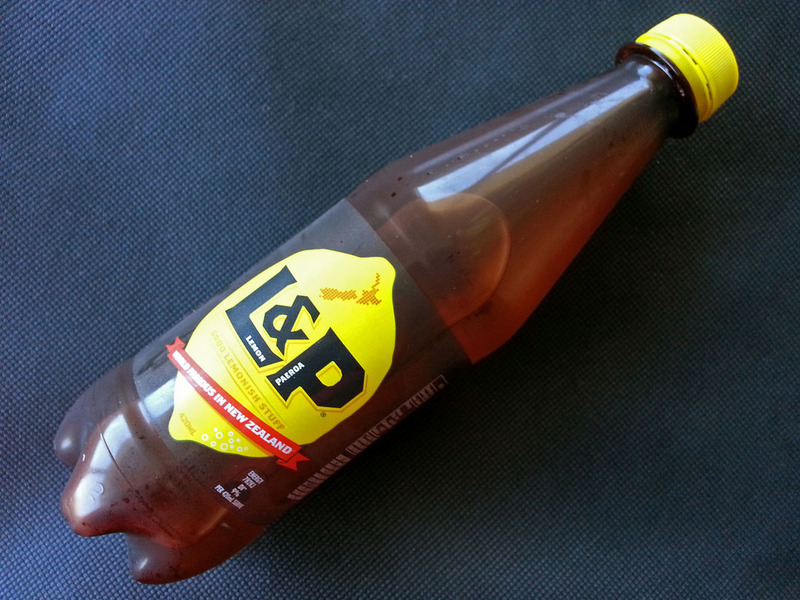 L&P – Another popular Kiwiana, this soft drink is only manufactured in New Zealand as its main ingredient is the mineral water from the town of Paeroa, mix it with lemon you have a fizzy lemonade loved by Kiwis. 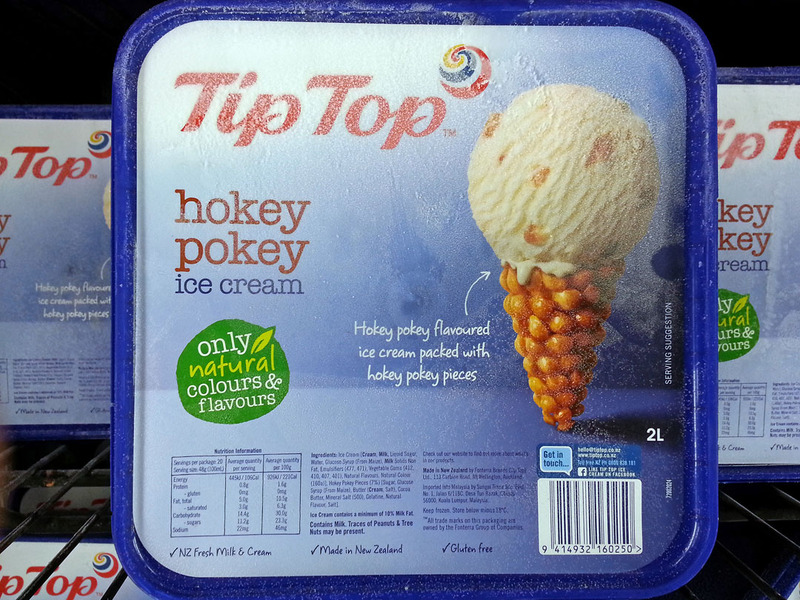 Hokey Pokey – Vanilla might be the most popular ice cream flavour all over the world but Hokey Pokey I guess is the most popular here in New Zealand. Basically it is plain vanilla ice cream dotted with solid lumps of round toffee called “hokey pokey”. 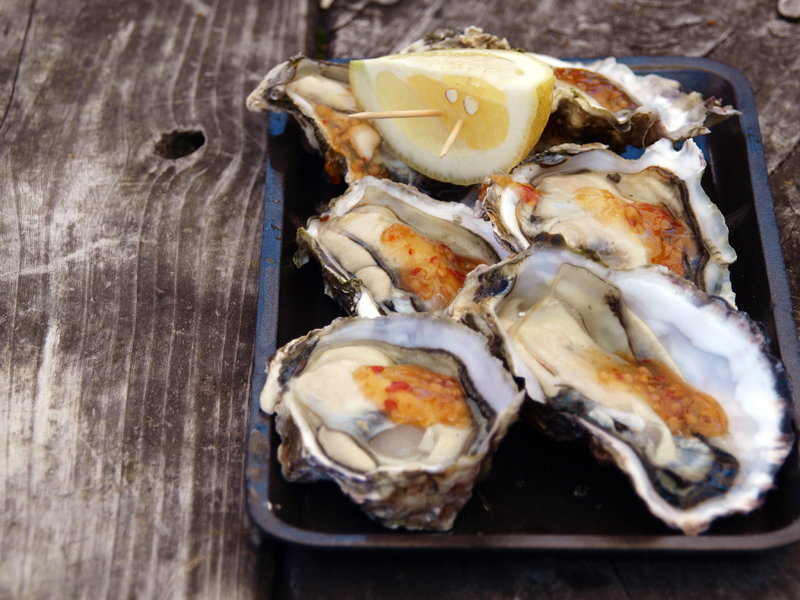 Bluff Oysters – If you want to try fresh oysters then the best is to do it here, with clean pristine waters these oysters are reputed to be the best in the world. Hangi – If you want to taste of a real Maori culture, then you should not miss this one. It’s a method of cooking meats and vegetables covered with leaves and foil underground with hot stones. 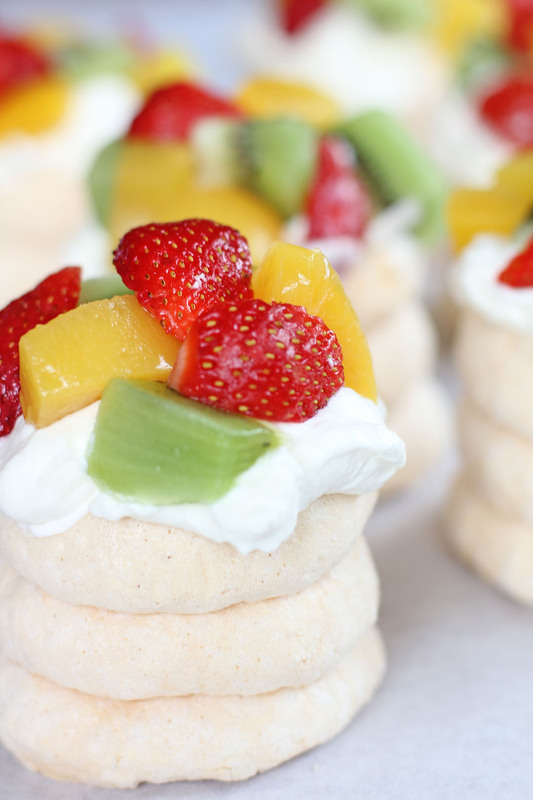 Pavlova – This is for the ones who have a sweet tooth, just imagine a cake meringue filled with fresh fruits and cream. Yum! Meat Pie – Well since this is the most common answer I get when I ask what’s New Zealand specialty, then it will be the number 1. When you are in New Zealand you won’t have a hard time looking for this as its everywhere from dairies, supermarkets and gourmet shops, for a full Kiwi experience pair that with L&P. OMG golden kiwis!!!! I can eat them endlessly if they aren’t so expensive! We buy non stop when they are in season, which is so short!!!! I look forward to visit NZ one day! By the time I got to the end of your post and gorgeous pictures I was drooling. The golden kiwi is quite interesting. And the meat pie and ice cream is certainly a must-try! There are a lot of things I will have to come to visit to try. I have never seen the pineapple lumps or the special kiwiana in the markets here but that sounds like a must try. Fun post! I really must try a meat pie some time! I’ve had something similar before, but never the full Kiwi version. Hopefully he’ll coming by to Indonesia for this christmas…. Hi, to those commenting: it’s “kiwifruit”, like “grapefruit”. It is one word, not 2. Dropping the “fruit” part means you are either eating an endangered animal, or a human from New Zealand. Please, don’t be lazy.